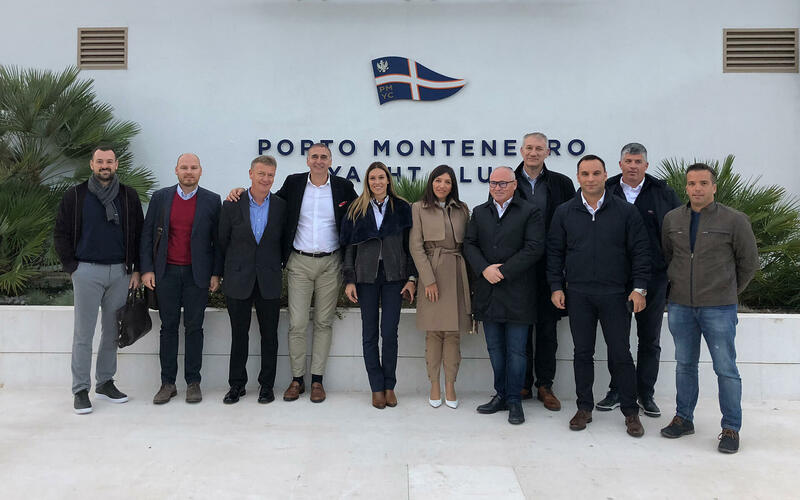 AYA is association of trusted yachting companies based in the Adriatic, gathered to promote yachting related business and investment opportunities in the region. The Adriatic Yachting Association (AYA) is an advocate of business growth in the Adriatic with networking, service quality guidance and advocacy of the preservation of the Adriatic Sea as a common resource to all its members. Our main goal is to promote and improve the climate for yachting related businesses in the Adriatic. AYA has selected the most trusted and professional companies in the region, covering all branches of the industry, from charter, sales, management, maritime agents and concierge, to ship building and maintenance.